with the accent on Italian composers such as Verdi and Puccini – in a contemporary setting. 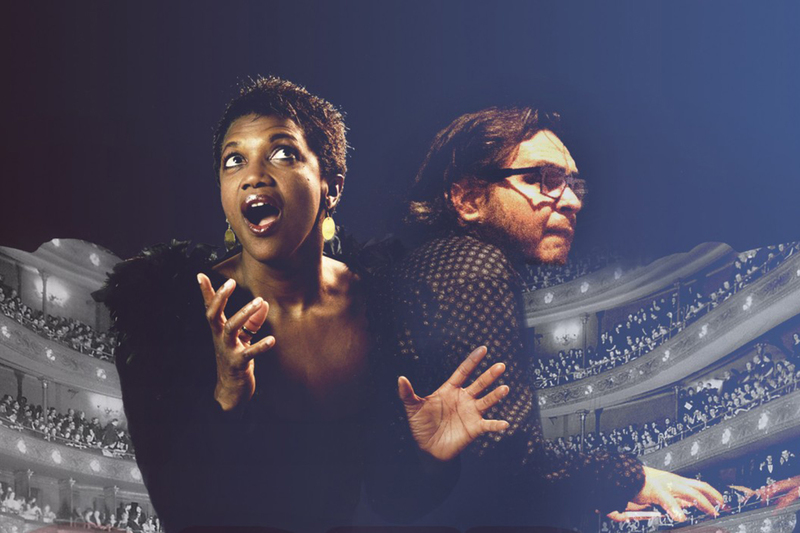 Performed by Mike del Ferro together with soprano Claron McFadden and musicians from the Metropole Orkest (in small ensemble). For Mike del Ferro, opera and classical music have been familiar fare since his infancy. He began having classical piano lessons early, until he heard jazz and decided to turn his sights on that. But he has never lost his immense love for opera and classical music. In 2004o he hit upon the idea of arranging opera repertoire for his own trio. Talks with Metropole Orkest led to the the recording of the album ‘Italian Opera Meets Jazz’ in 2016. This program is now being performed in theatres throughout the Netherlands with a small ensemble of the Metropole Orkest.